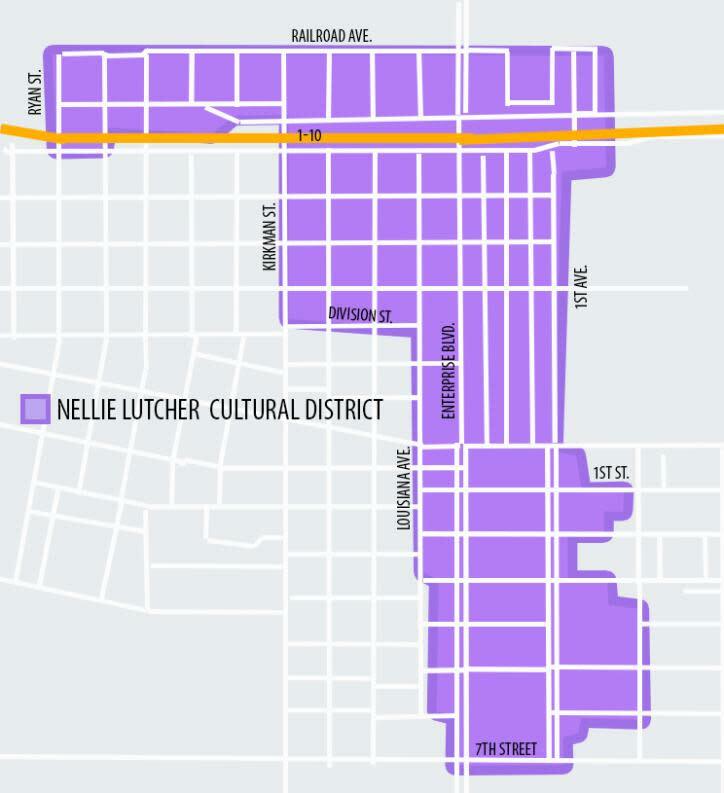 The Cottage Shops in mid-town Lake Charles, the Charlestown District, comprised of the Charpentier Historic District and the Downtown Development District, and the Nellie Lutcher Memorial Cultural District are all Cultural Districts as certified by the state. The Cultural Districts program was formed in 2007 as a way to encourage community revitalization as well as local economic growth. The program aims to build partnerships between artists, business owners, and local and state government while at the same time creating an incentive for communities by providing state historic preservation tax credits for renovations done to historic structures within the district. 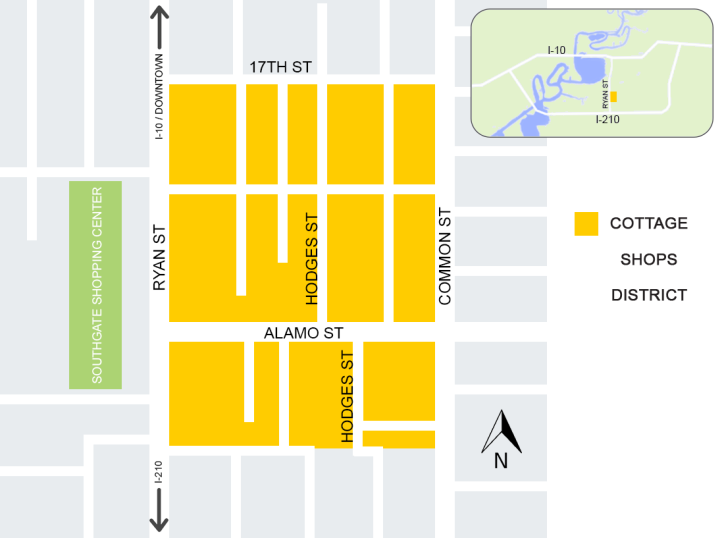 These districts expect an influx of visitors and consumers with the program&apos;s second community incentive which is to allow the purchase of original art without the inclusion of sales tax. 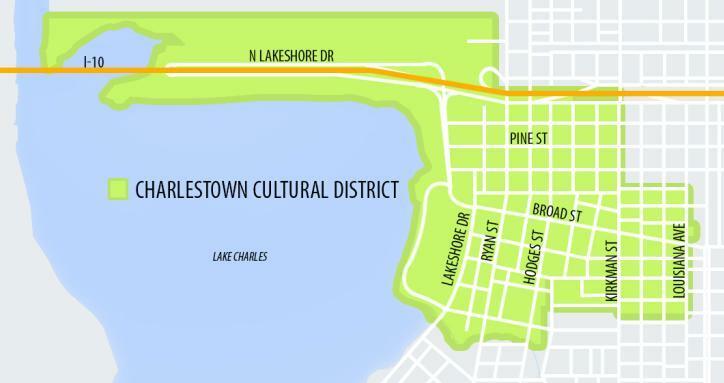 This act seeks to fuel spending in the local cultural industries while further developing the Cottage Shop&apos;s own role as an epicenter for Lake Charles talent, art and business. 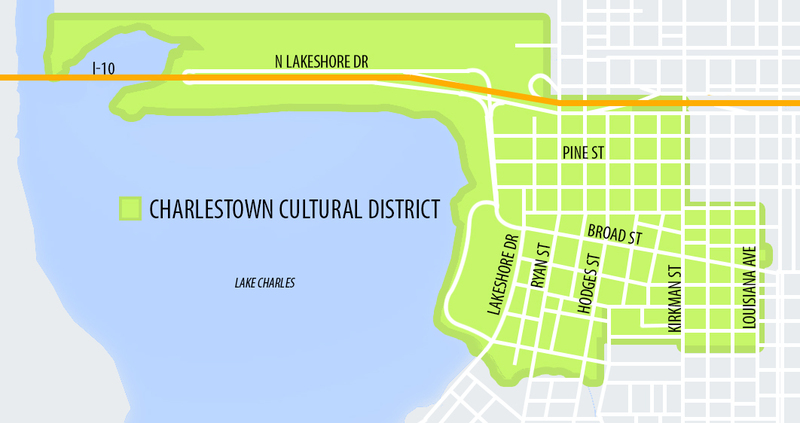 For more information on the Cultural Districts program, call the Arts and Humanities Council of Southwest Louisiana at (337) 439-2787 or visit www.ArtsandHumanitiesSWLA.org.